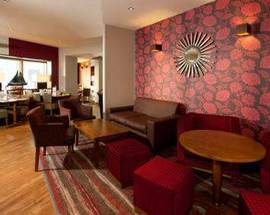 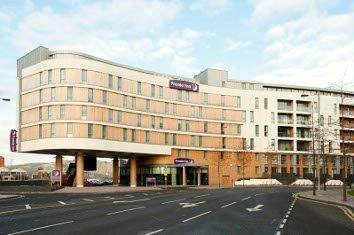 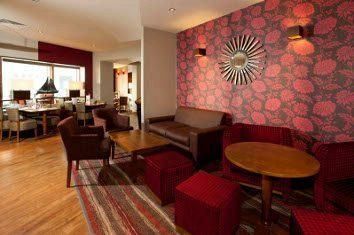 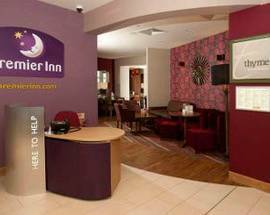 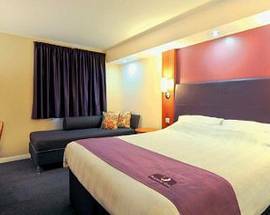 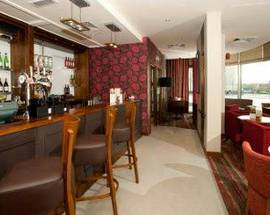 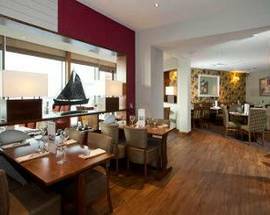 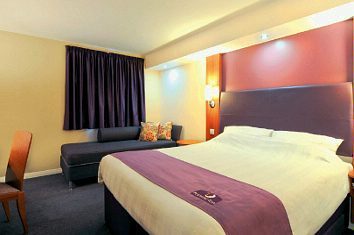 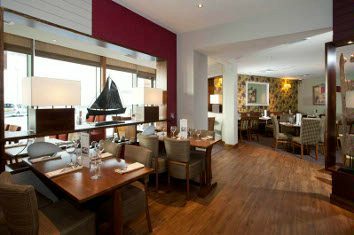 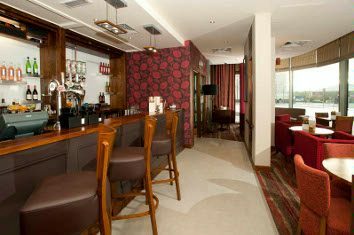 Sitting pretty for the major rejuvenation of the Titanic Quarter, this great value, new-build chain hotel has all the Premier Inn staples including (chargeable) parking and wifi and those snazzy purple and white en suite bedrooms. 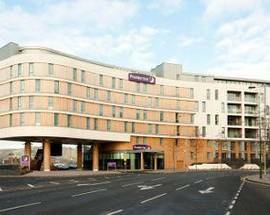 If you're here to see a show at the Odyssey Arena, this is the hotel for you - it's right next door. 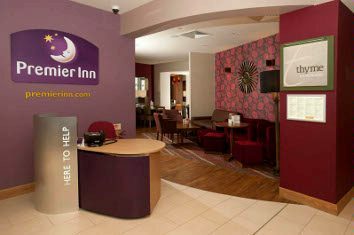 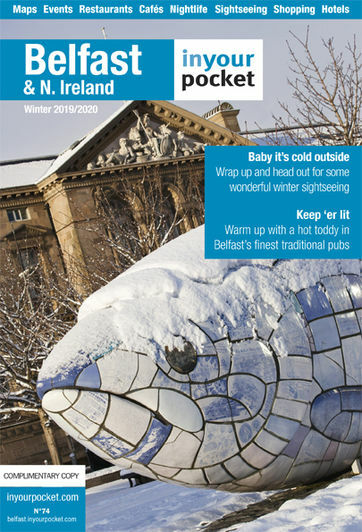 The city centre is a gentle 10min stroll across the Lagan Weir, and George Best Belfast City Airport is but a mere mile away.